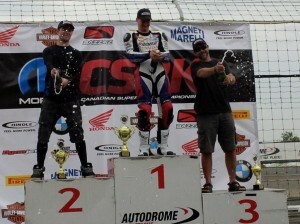 NEWS: Leon puts MV Agusta on the Podium for the first time at a Canadian National. 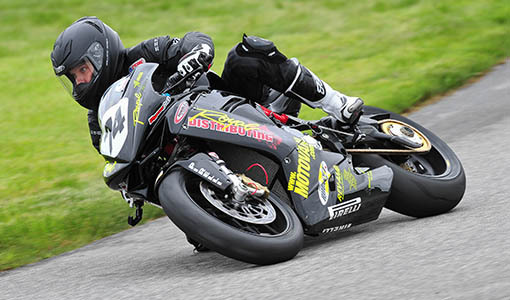 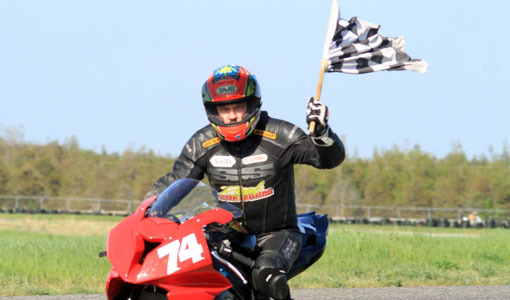 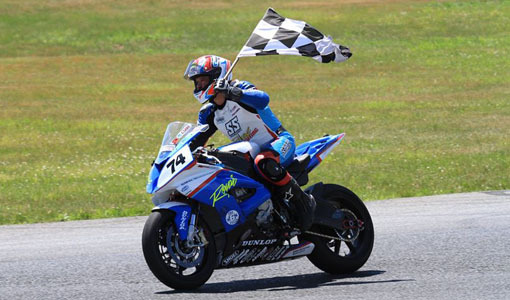 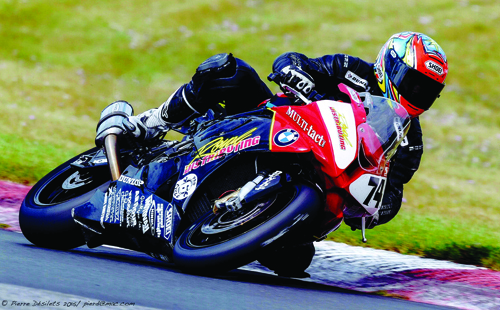 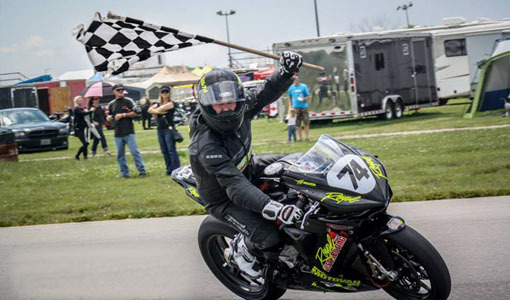 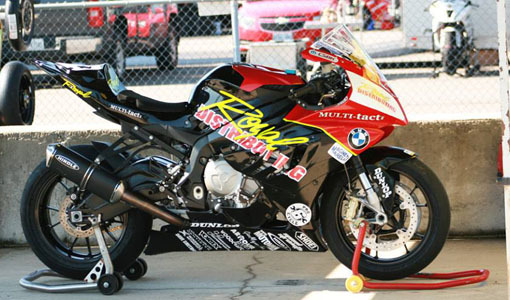 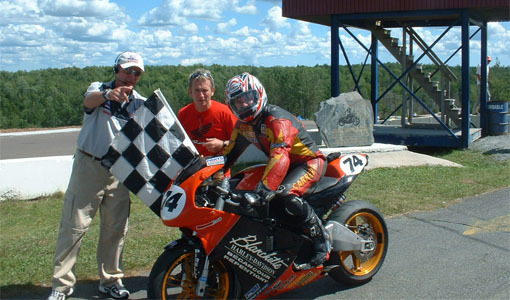 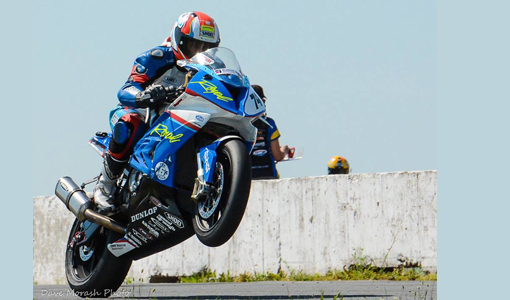 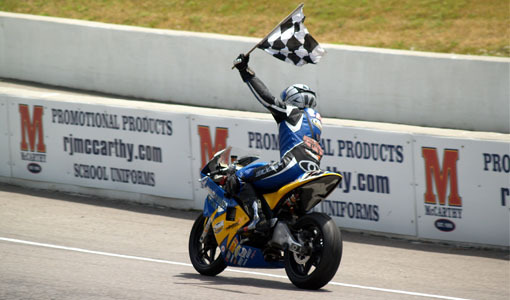 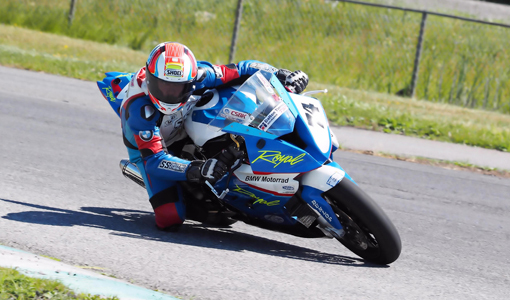 Montreal, Quebec native, Michael Leon, rode the Royal Distributing F3 675 triple to a Third place finish in the Hindle Exhaust Pro Sportbike class at the CSBK Rd2 event at Autodrome St-Eustache, his home track. 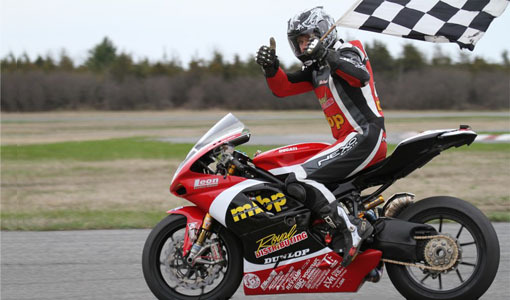 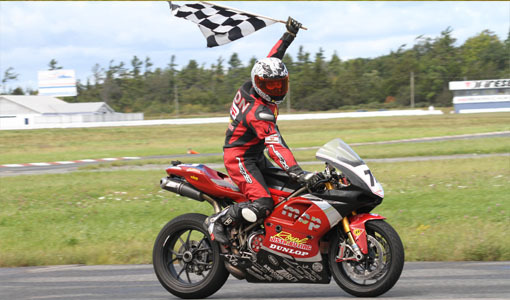 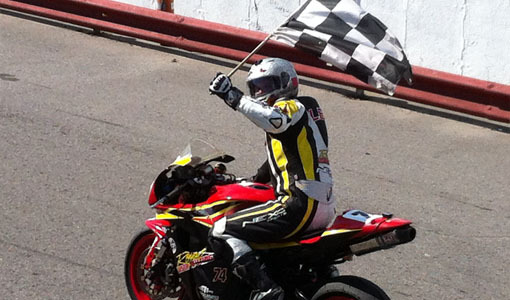 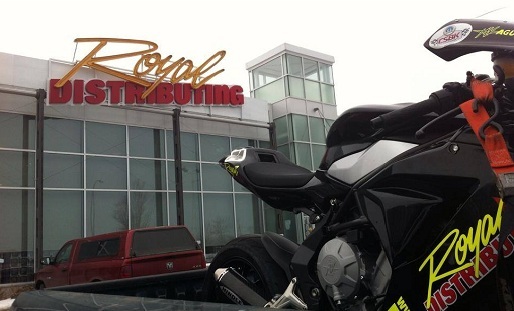 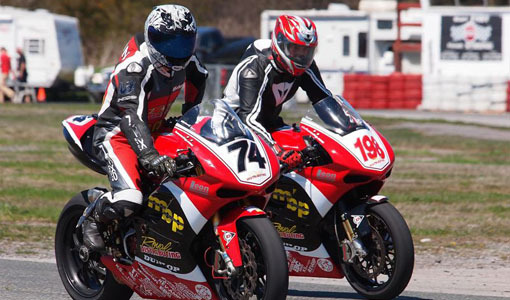 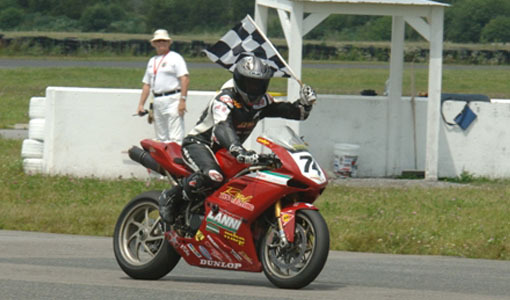 The result marks the first visit to the podium for MV Agusta in a Canadian National competition. 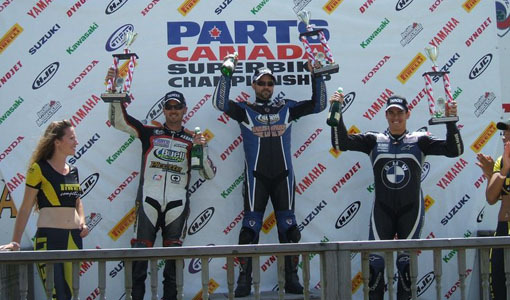 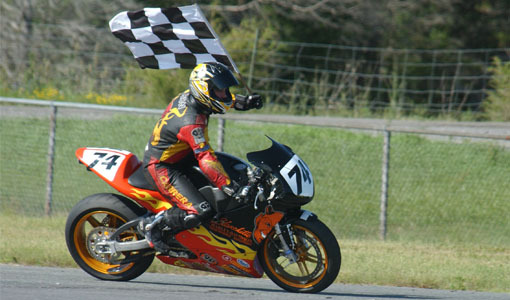 The race was won by Jodi Christie riding a Honda CBR600RR with Triumph mounted John Ross MacRae finishing in second spot. 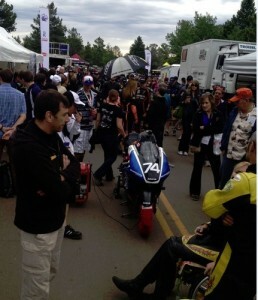 Pikes Peak, Colorado. 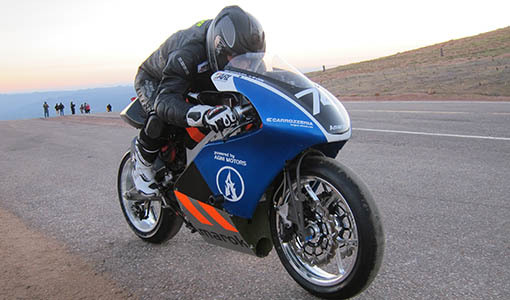 Team Amarok Racing, makers of Canada’s first electric racing motorcycle, competed in the 91st Pikes Peak International Hill Climb on Sunday. 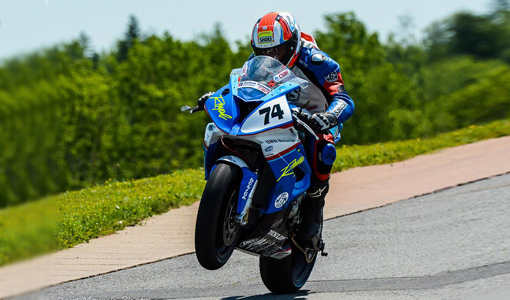 The event, also known as the Race To The Clouds, is North America’s second oldest motor race, running up the treacherous 156 corners of the mountain course into the rarefied air of the summit at over 14,000 feet. 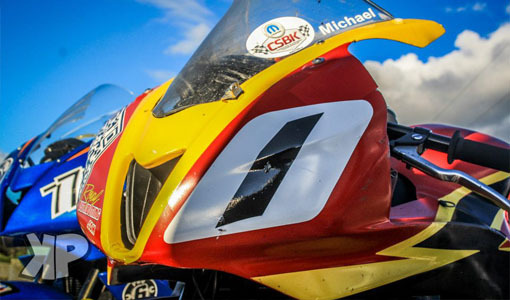 The race is open to almost any type of motorized vehicle, and includes exotic and production-based race cars, motorcycles, quads, trucks, both gasoline and electric powered, and has long been considered a crucible for new motor vehicle technology.